As you transition to a less punitive view of parenting, it may be helpful to post the following parenting tools and reminders around the house, on the refrigerator or wherever you are likely to see them everyday. The first question most parents ask after learning about Conscious Parenting is - "Okay I get it, but what do I say now?" There is a natural hesitancy to try any new technique, especially any action that may be judged negatively by others or perceived to be coddling or indulgent. Choosing a new set of parenting tools such as respectful communication, cooperative problem-solving and incorporating sensory tools for stress relief are at the crux of shifting your beliefs about children and parenting. 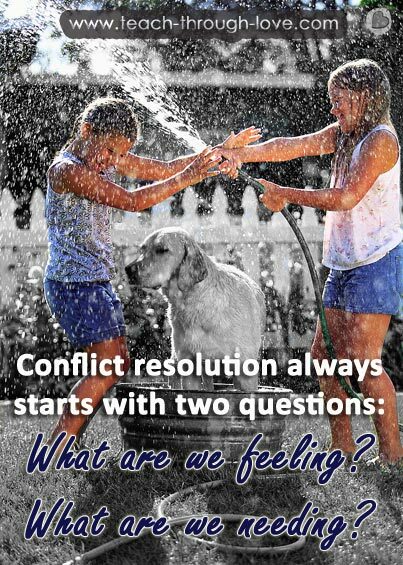 Peaceful conflict resolution is seriously lacking in our homes and educational systems. 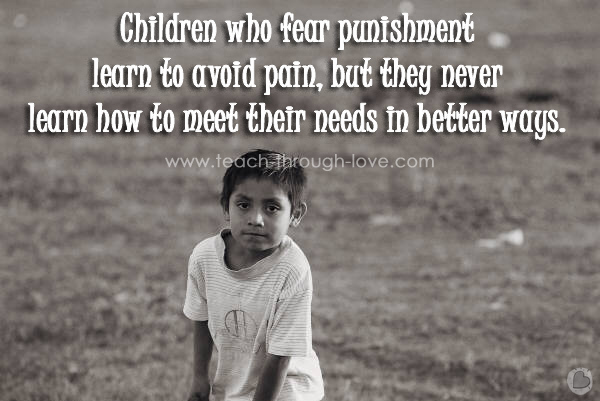 It is time to familiarize our children with the tools and processes of getting clear about what they want and need. Teach them to know how they feel so they can approach conflict with enough self-satisfaction and confidence to be open to hearing and considering other perspectives, and prepared to creatively solve problems. Most of our language trips up the connection process because we are stuck in patterns of laying blame, denying responsibility or shifting our focus to right and wrong behavior rather than staying focused on resolution and cooperation. Be honest. Self-awareness leads to great shifts in understanding. Take time to get to know your shadow side and learn to be okay with ALL of YOU. At the core, we all have the same basic needs that dictate our emotional states and drive our behaviors. Unmet needs lead to stress and disconnection. 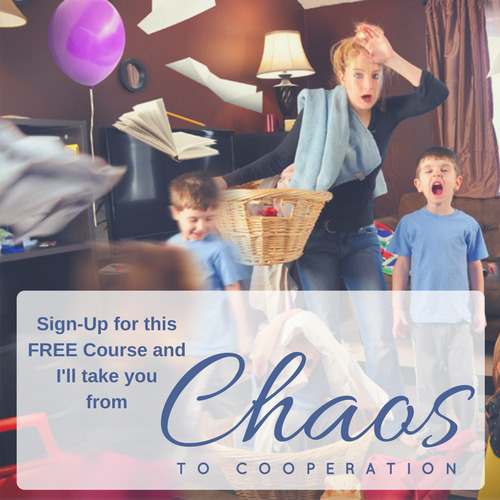 This parenting tool will help you identify some needs which may be unknowingly sabotaging your interactions. Stress Regulation A core issue affecting families and kids today. We need more tools to help us manage our stress and help our kids learn to manage theirs. Our emotions, like our needs, guide the choices we make and how we process and perceive events. Our emotions do not have to control us, but if we want to learn to regulate them, we must become conscious and aware of our emotional states. Questions to ask yourself before punishing your kids. Is it helpful, is it kind, is it necessary? Does this act uphold my family's value/belief system? Does this act respect my child's feelings? Does this act respect my feelings (or others involved)? Is this act developmentally appropriate for my child? What lesson am I hoping to impart? Are my actions consistent with my intentions? How does this act make me feel? The TEACH tool gives you an active five-step process to follow when behaviors are clashing with needs and feelings. The Language Model will help you, and your child, develop emotional literacy by show you words that work. You will be able to name emotions and use compassionate listening to move through conflict and back to a state of calm and emotional regulation. Being emotionally aware of your habits of responding, interacting and relating to your children has a profound impact on the way the brain wires up. Are your wiring your child for potential or survival. Take this quiz from John Gottman's book, Raising an Emotionally Intelligent Child, to measure your level of self-awareness. What's My Parenting Style Quiz? Have your actions and words left you feeling guilty or sad? The way to know if you are truly acting as your child's emotional partner, and in alignment with your authentic parenting style is to check in and see how you feel after resolving a conflict with your child.